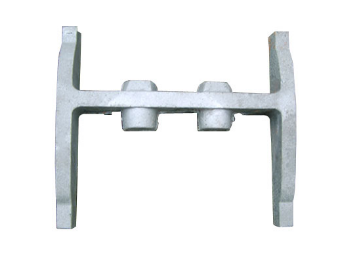 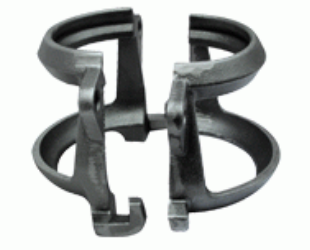 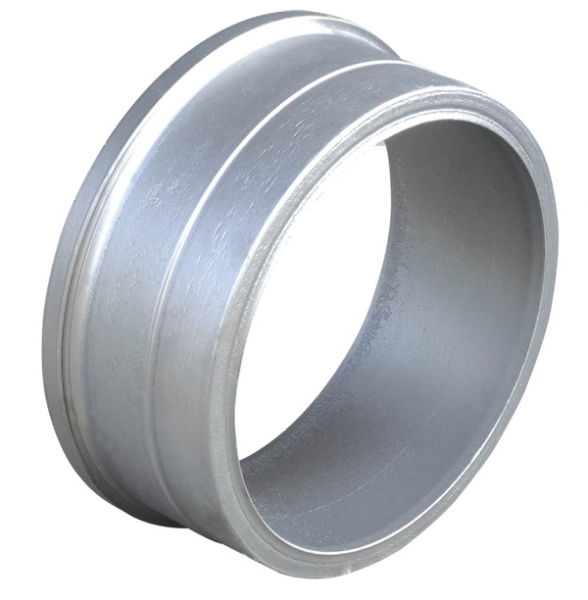 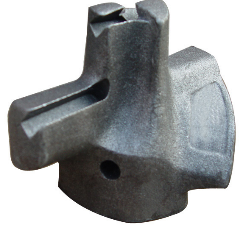 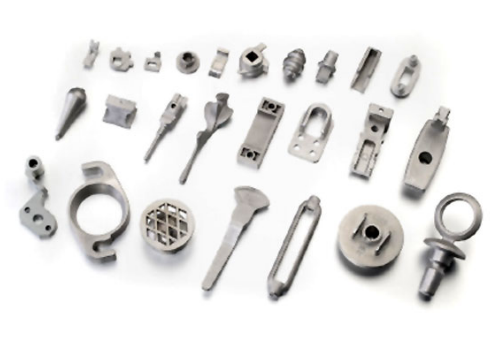 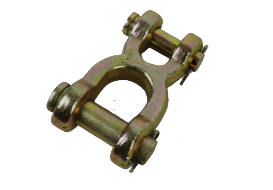 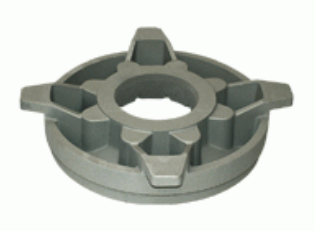 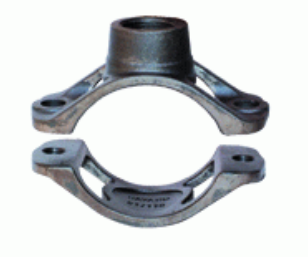 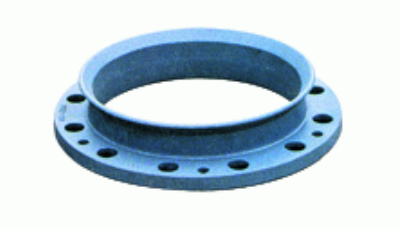 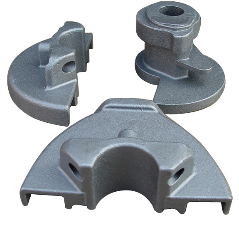 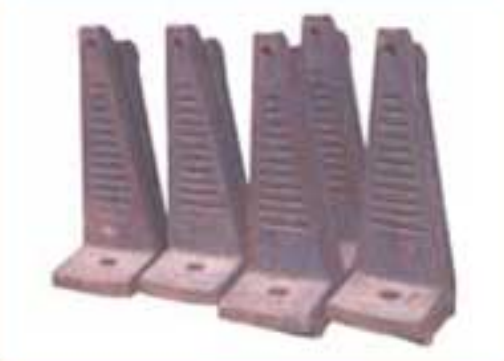 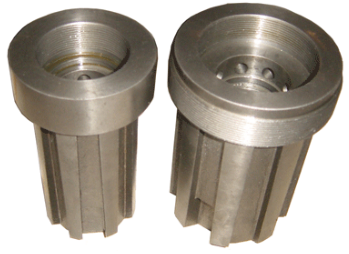 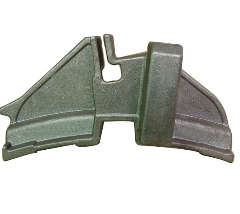 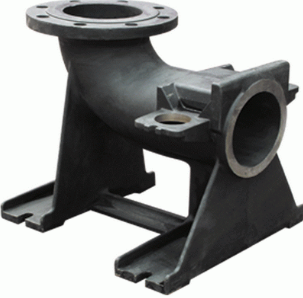 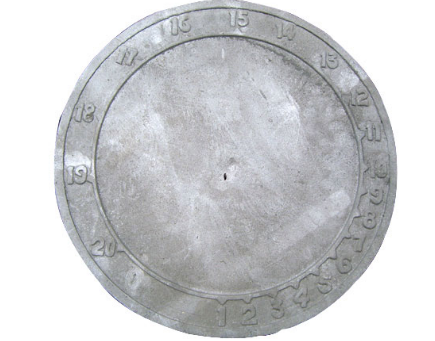 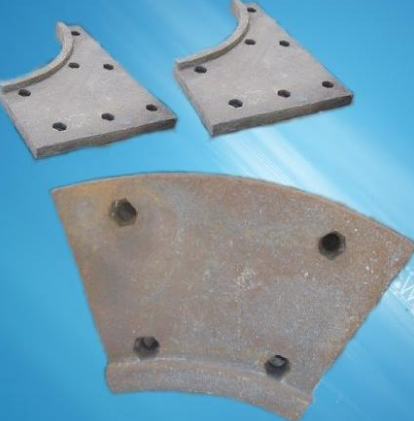 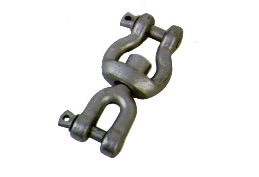 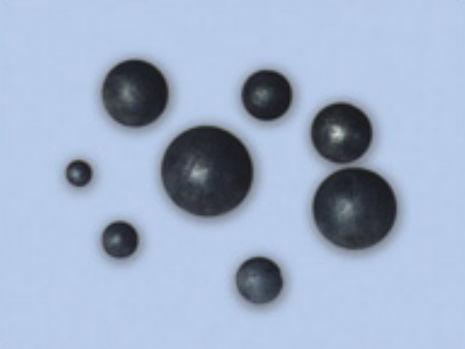 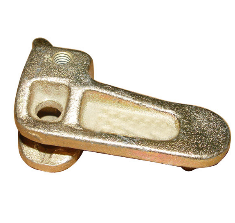 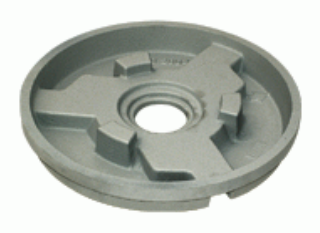 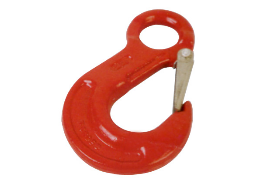 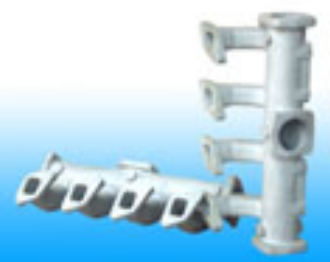 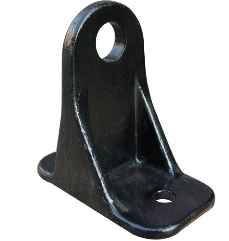 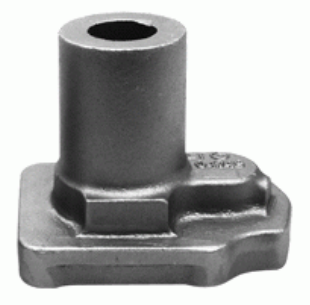 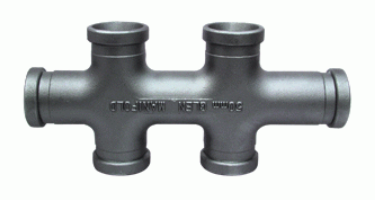 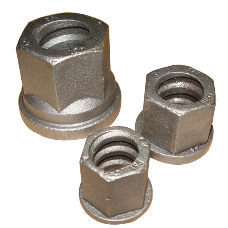 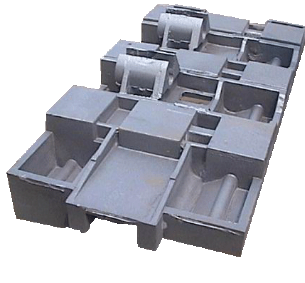 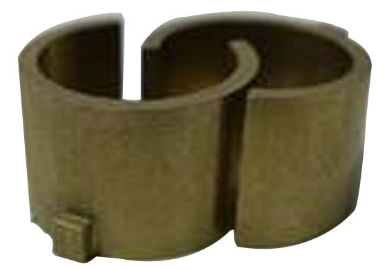 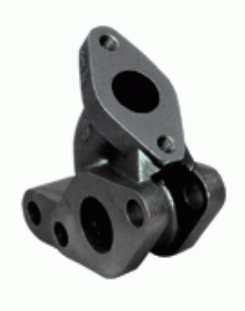 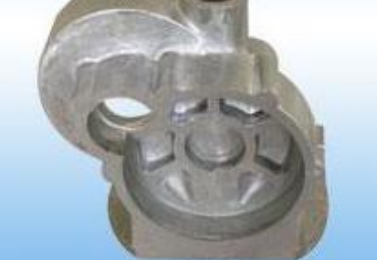 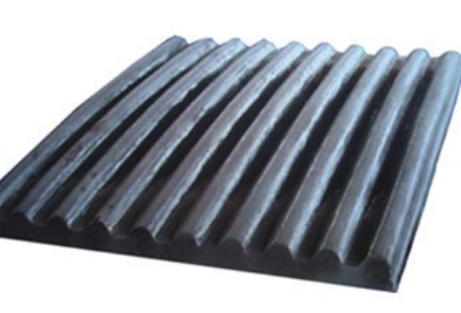 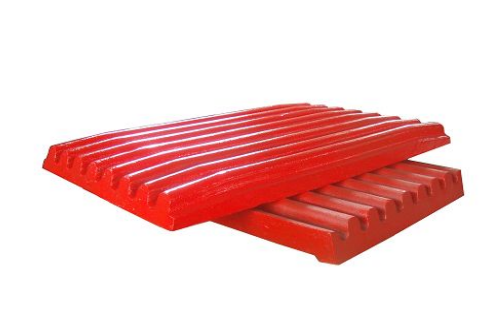 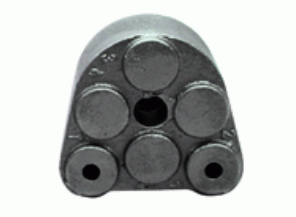 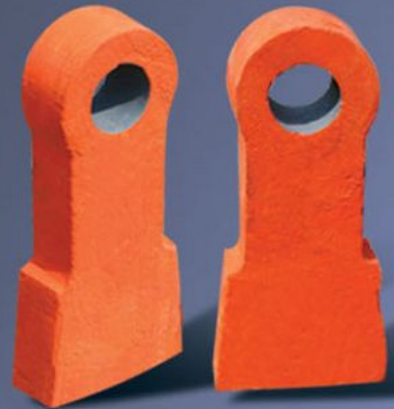 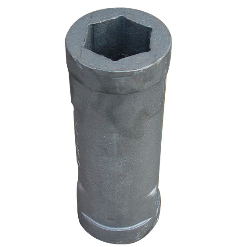 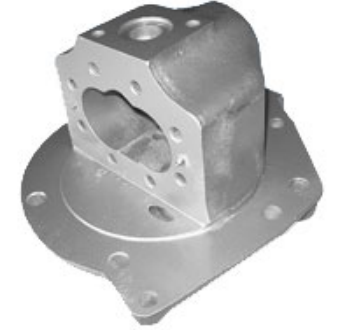 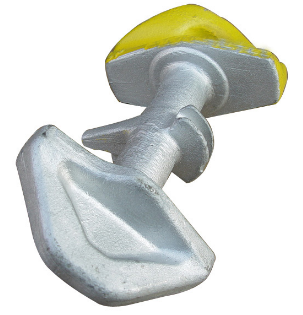 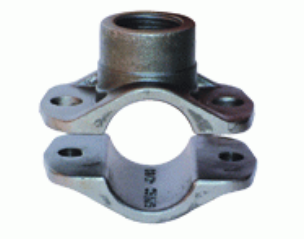 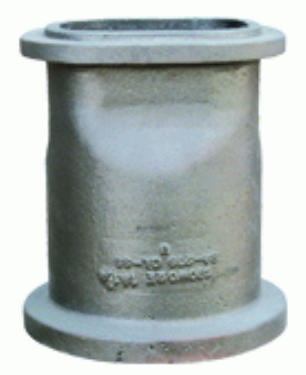 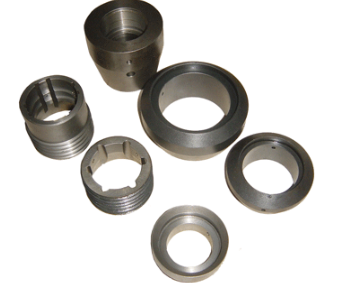 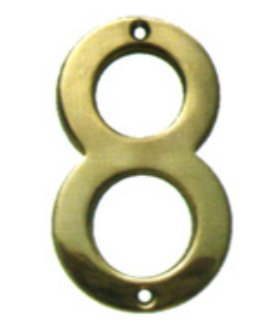 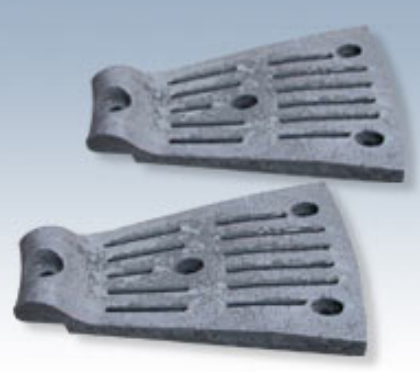 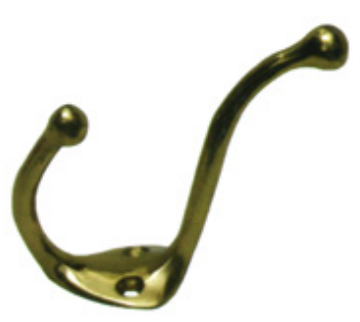 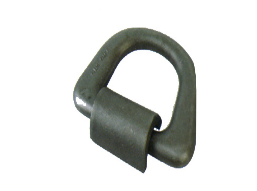 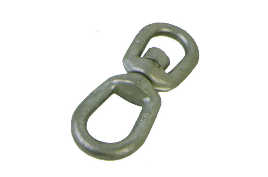 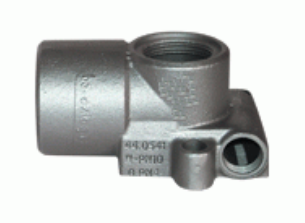 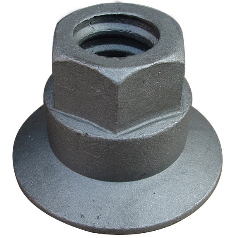 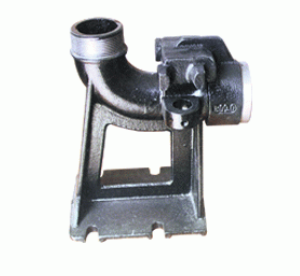 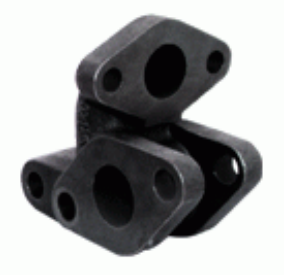 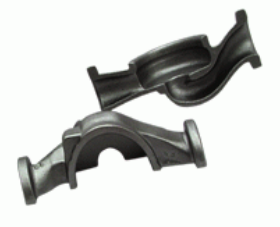 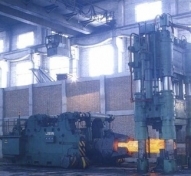 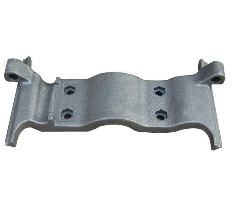 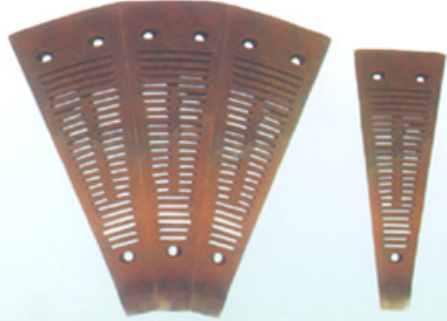 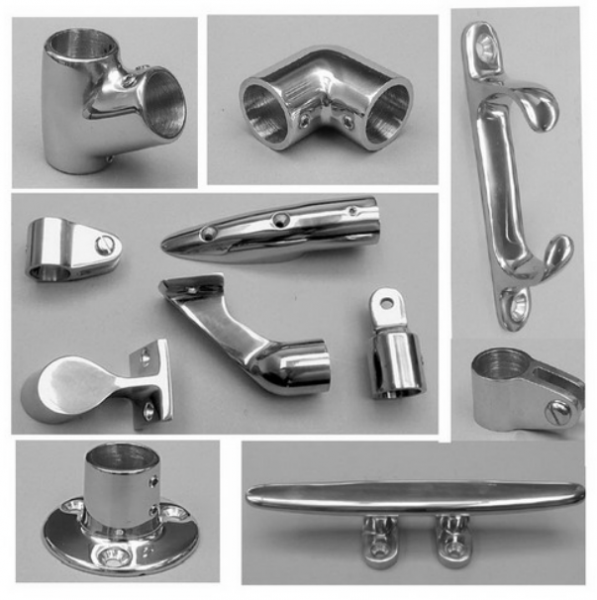 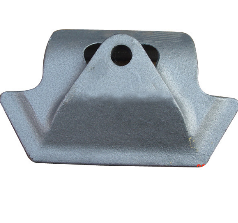 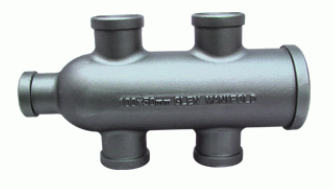 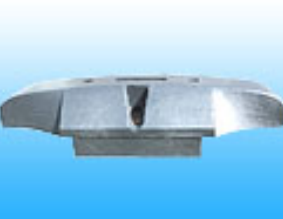 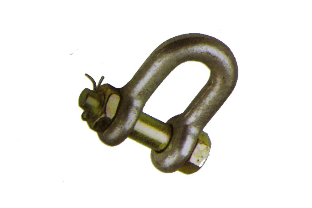 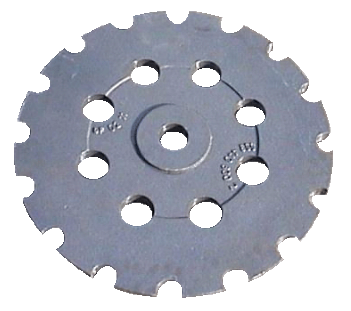 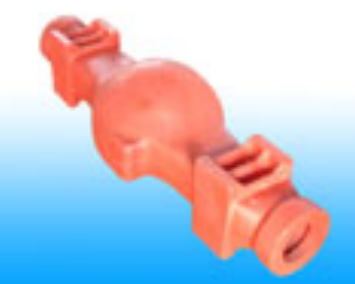 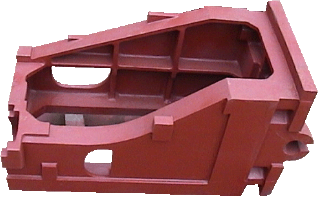 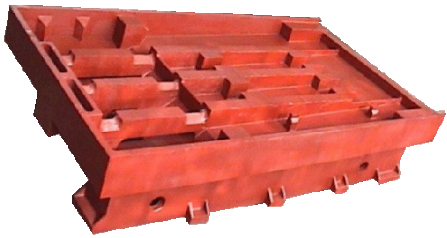 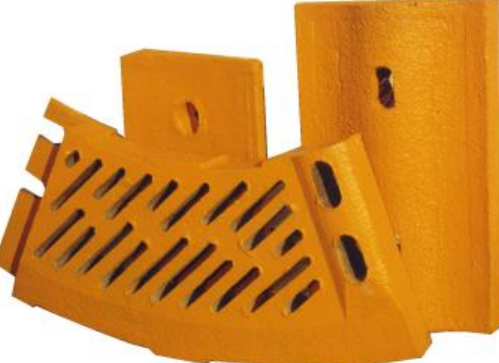 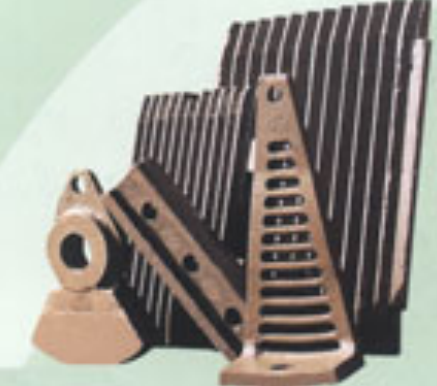 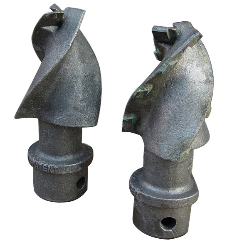 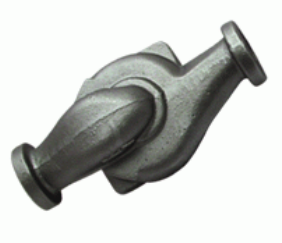 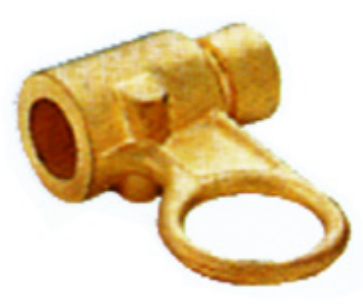 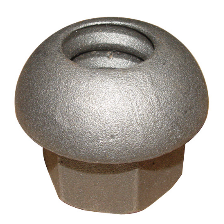 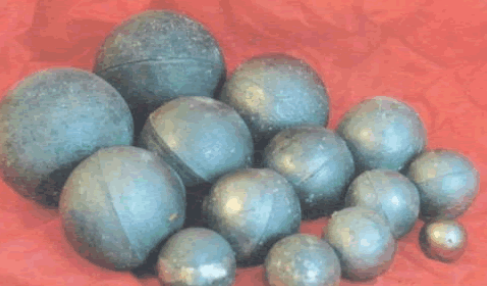 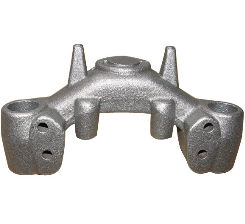 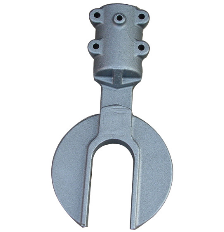 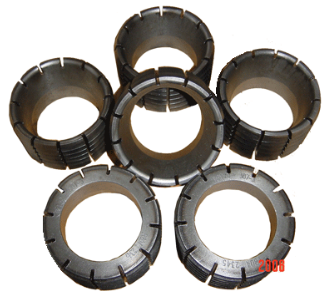 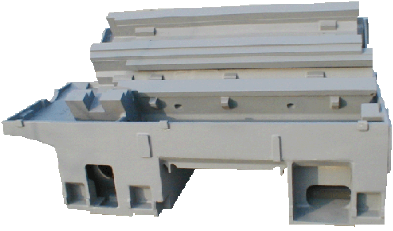 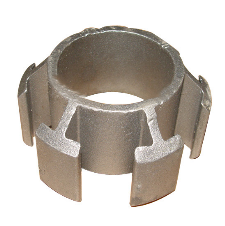 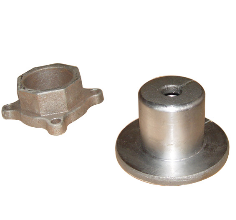 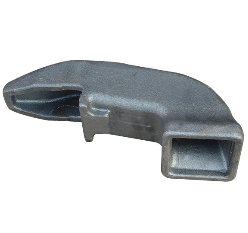 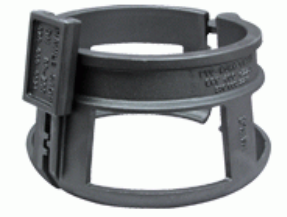 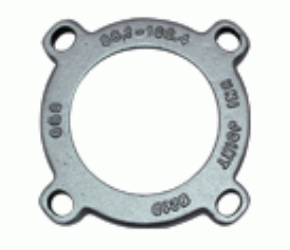 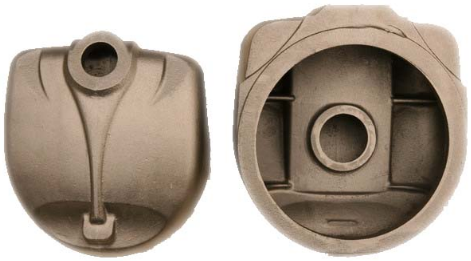 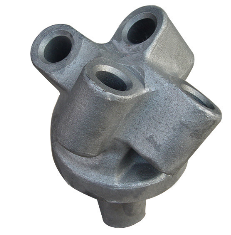 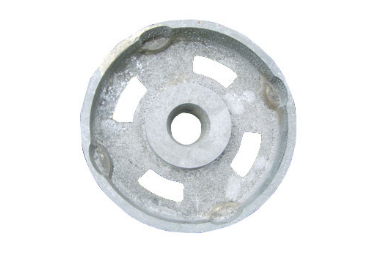 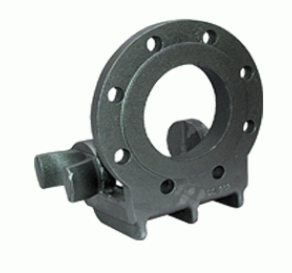 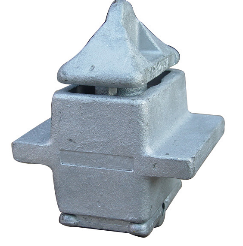 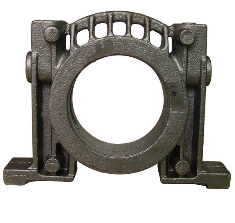 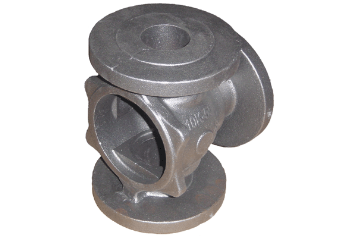 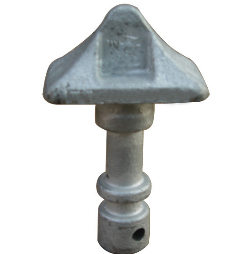 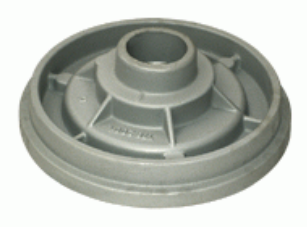 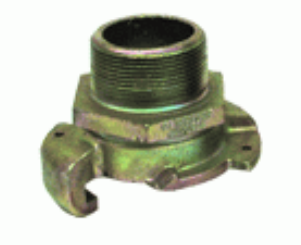 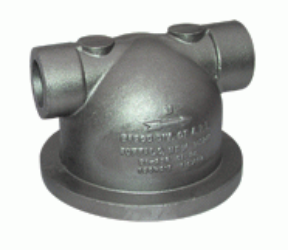 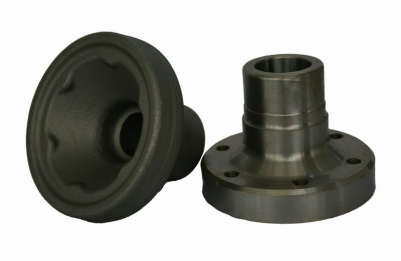 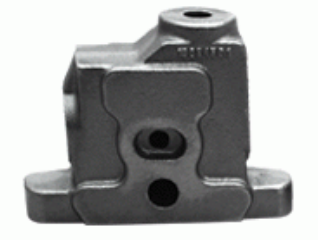 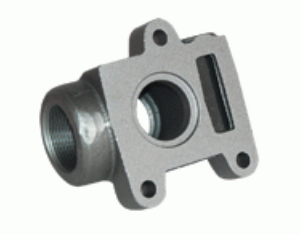 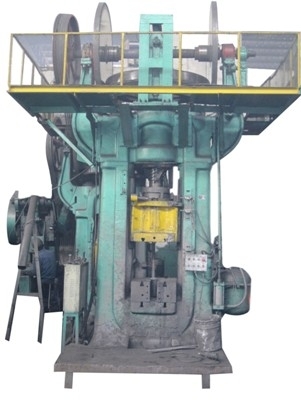 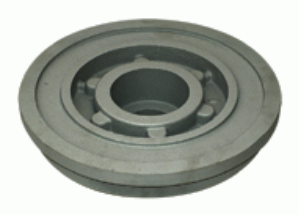 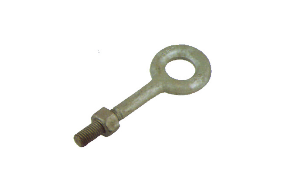 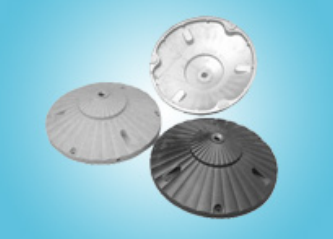 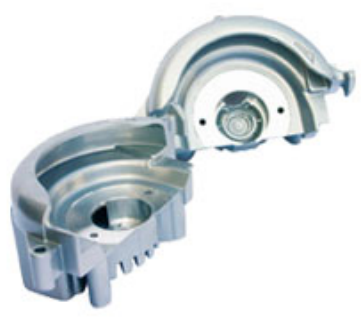 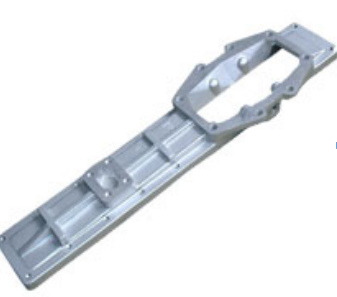 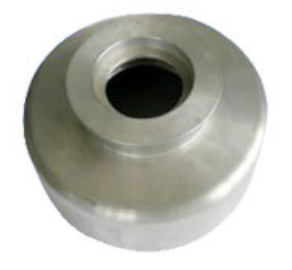 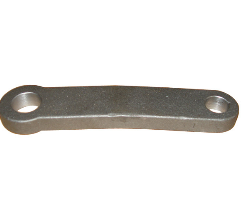 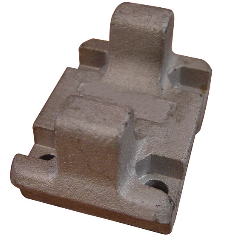 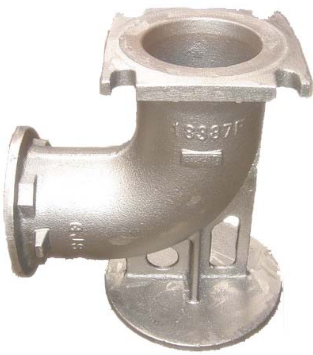 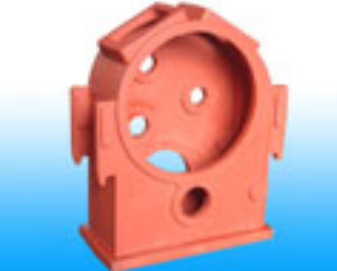 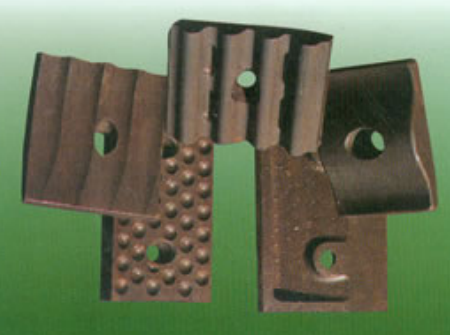 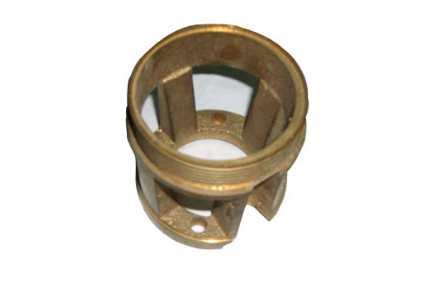 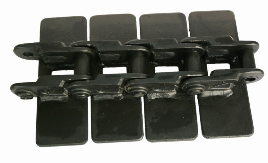 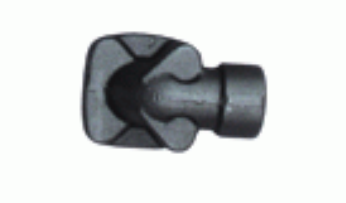 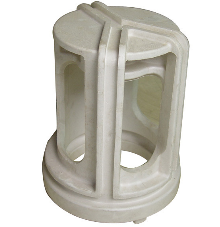 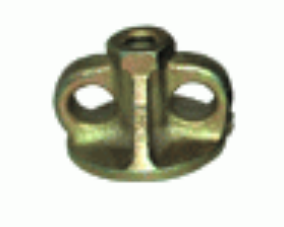 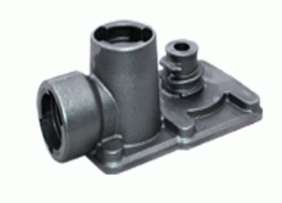 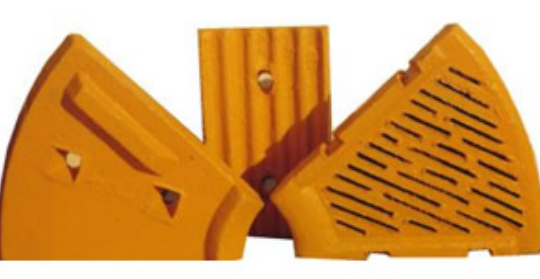 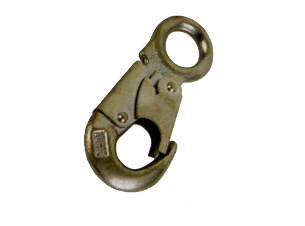 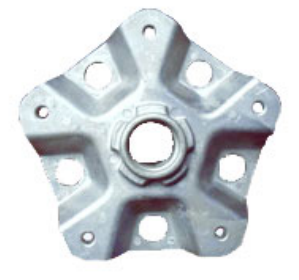 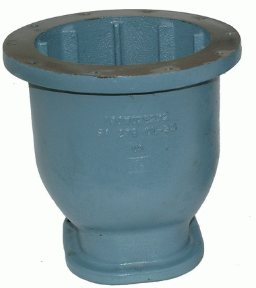 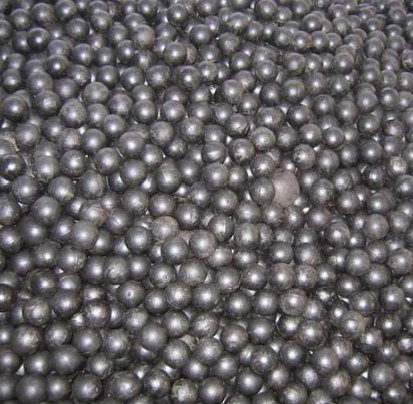 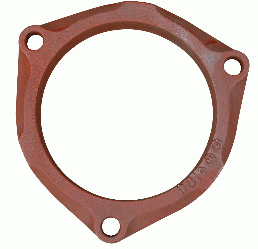 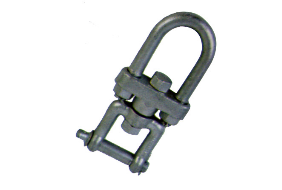 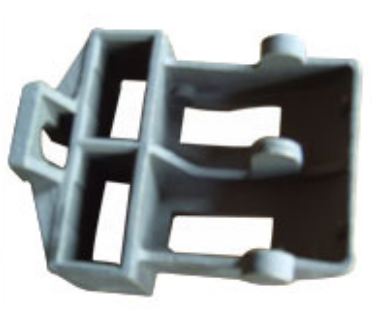 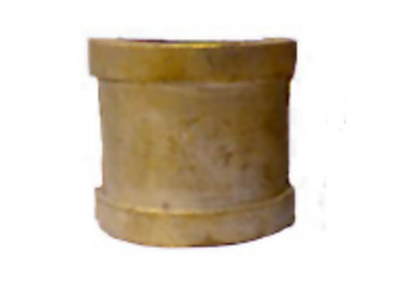 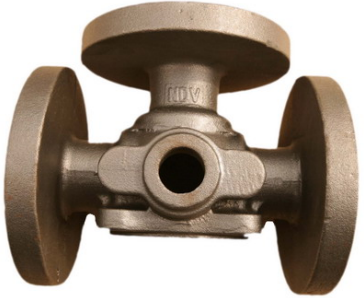 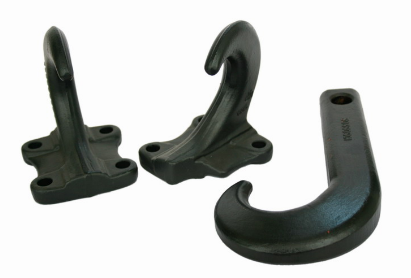 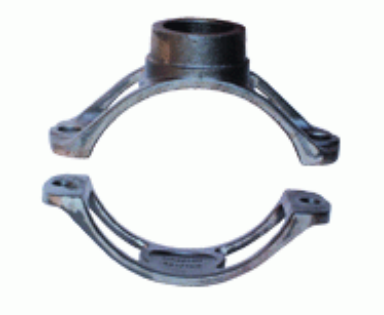 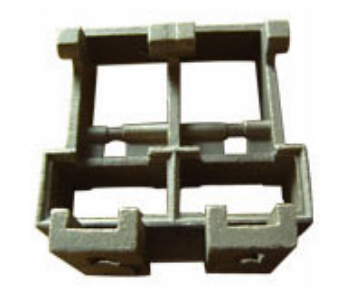 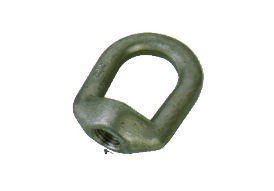 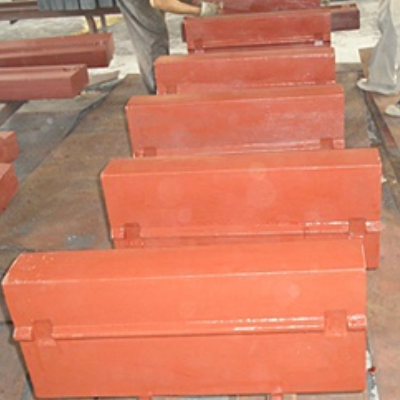 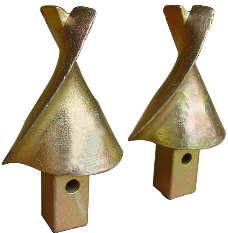 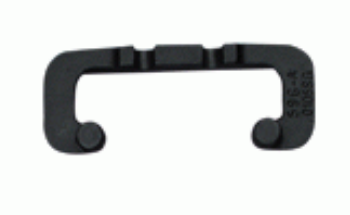 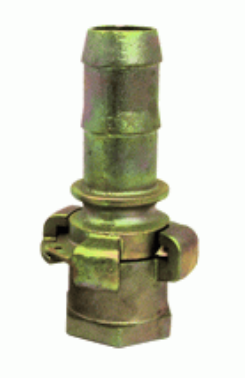 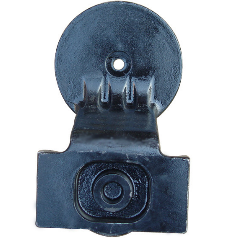 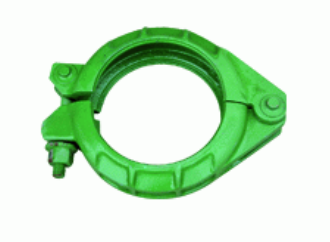 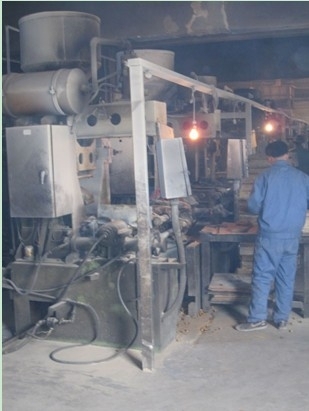 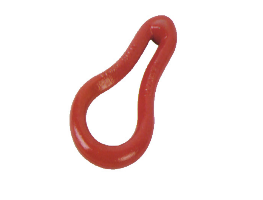 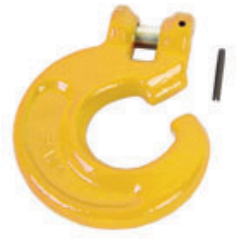 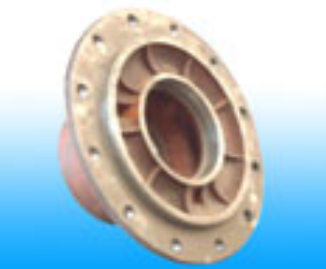 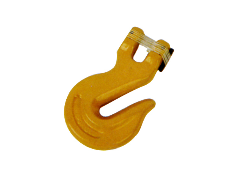 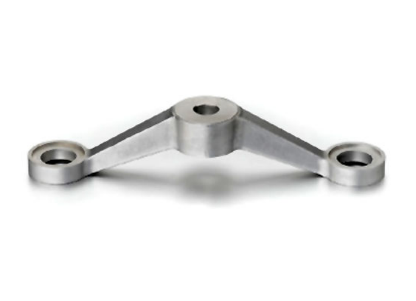 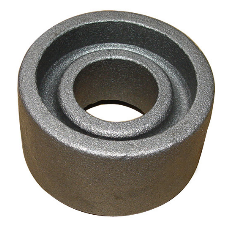 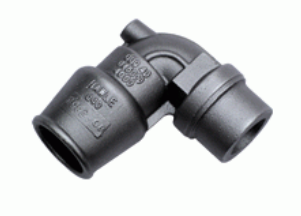 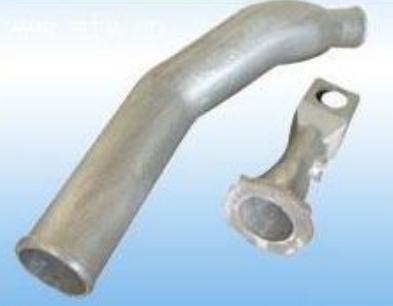 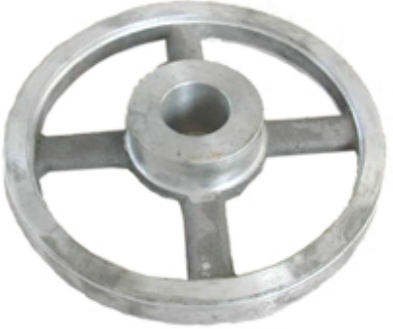 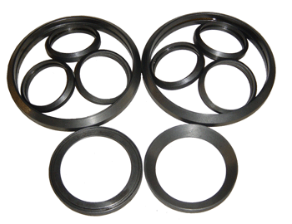 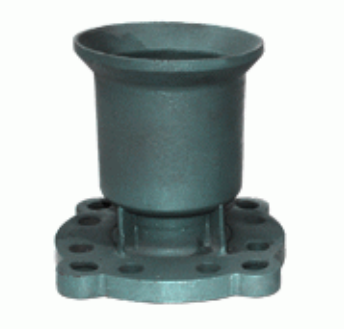 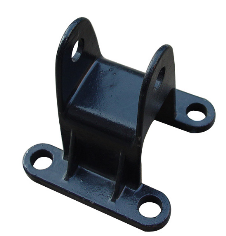 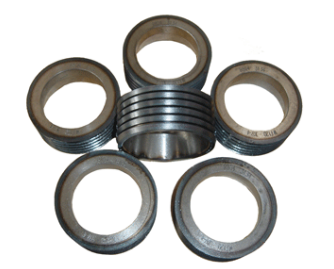 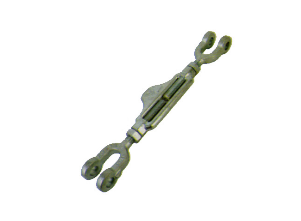 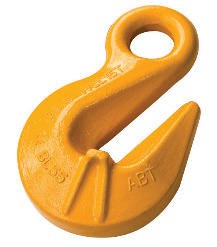 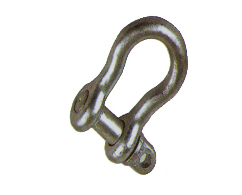 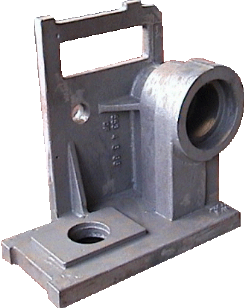 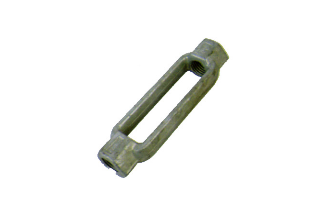 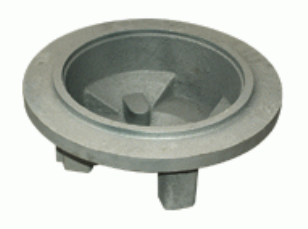 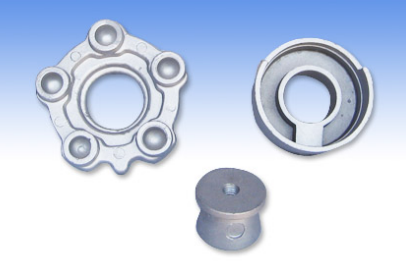 Casting : Ductile Iron, Grey Iron ,Steel casting. 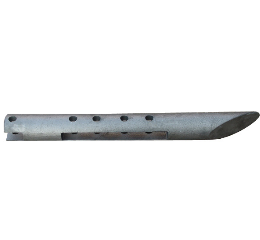 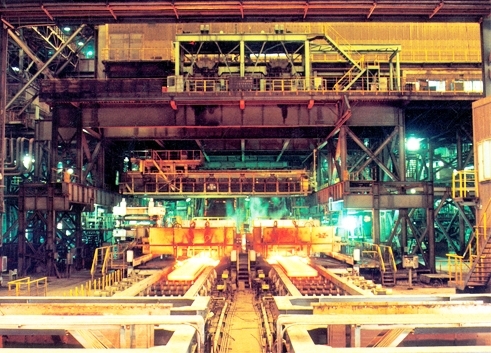 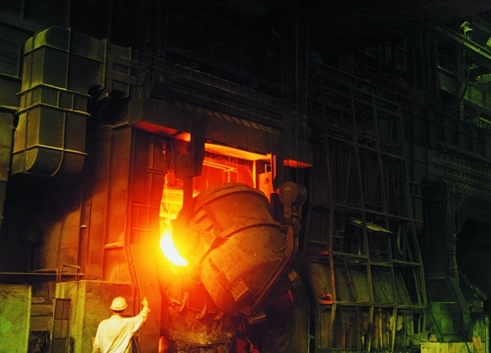 Forging : Carbon Steel and Alloy Steel . 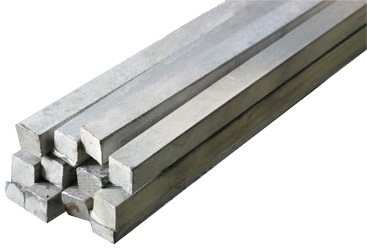 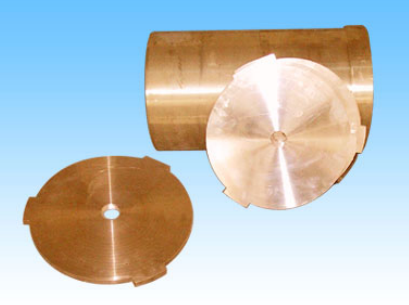 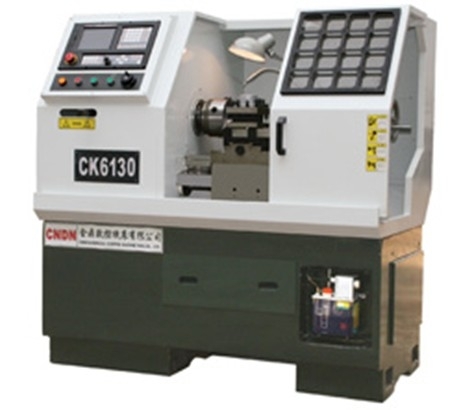 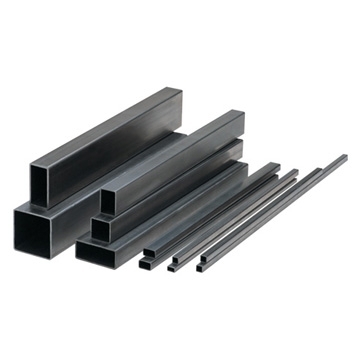 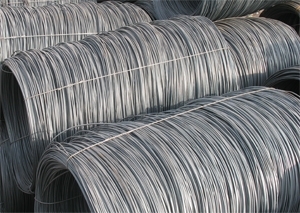 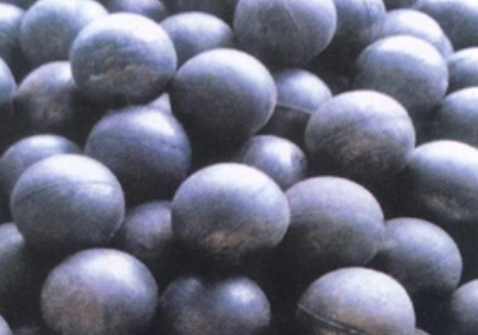 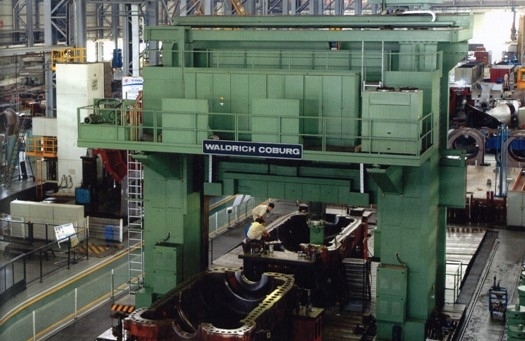 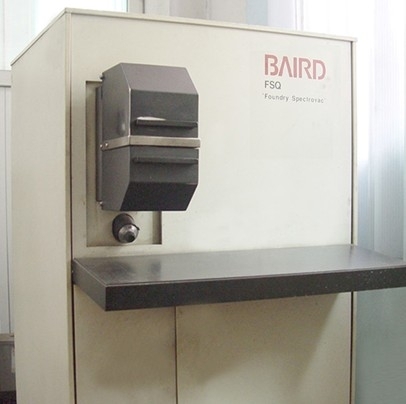 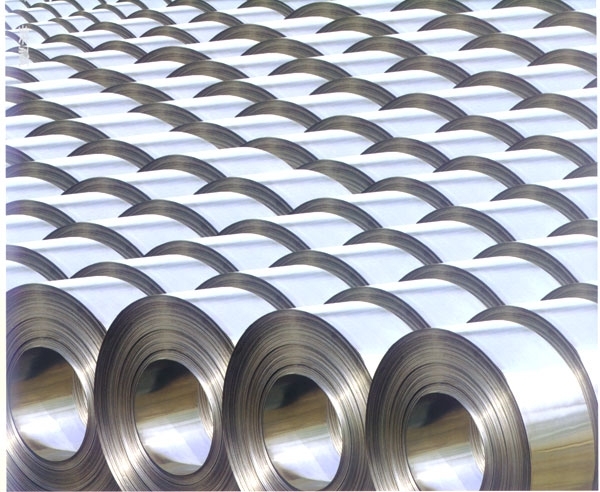 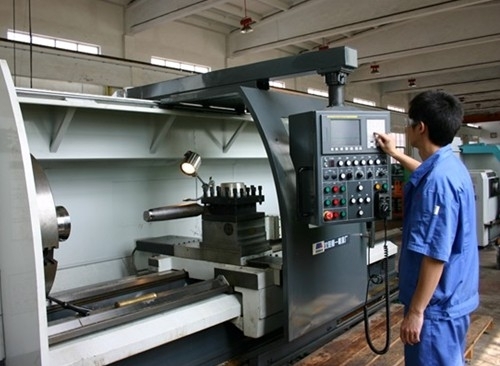 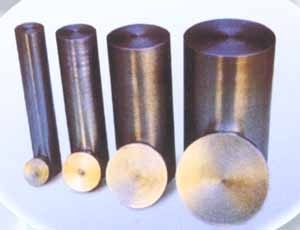 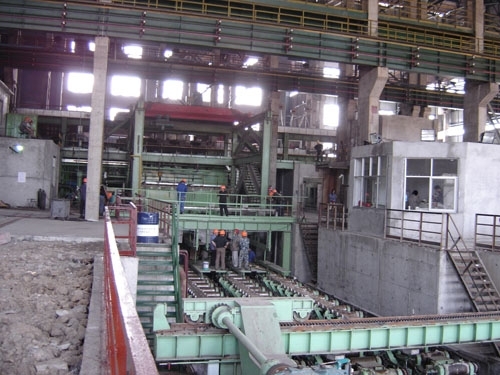 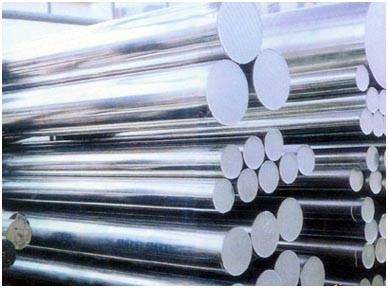 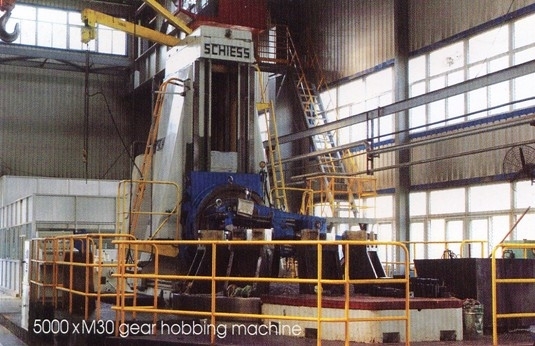 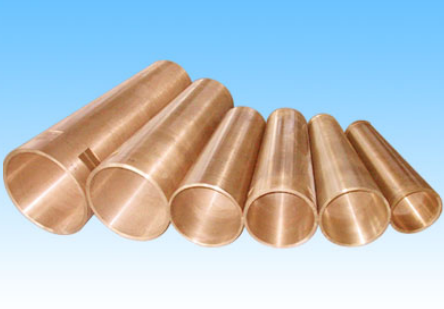 Special steel : HSS, HSS-PM , Alloy Tool Steel, Stainless Steel, Other Alloy Steels. 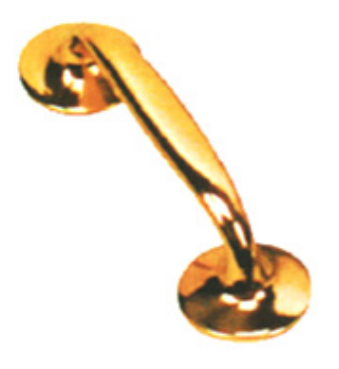 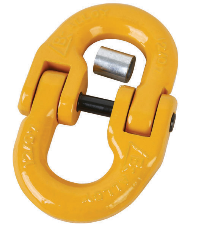 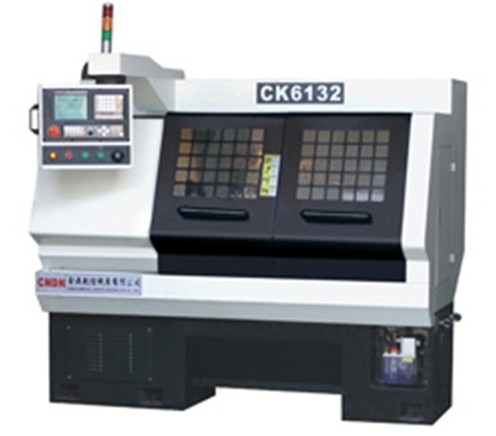 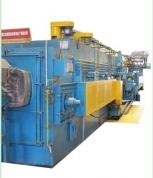 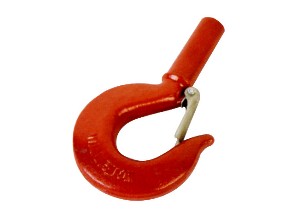 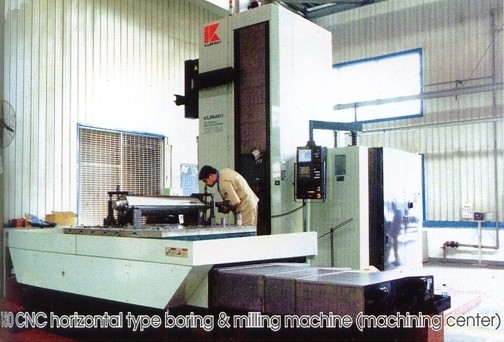 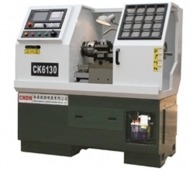 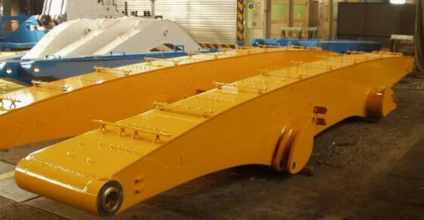 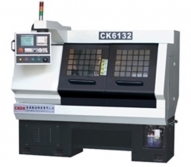 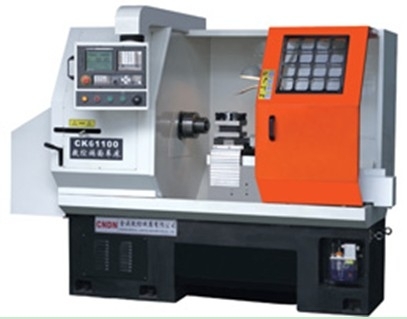 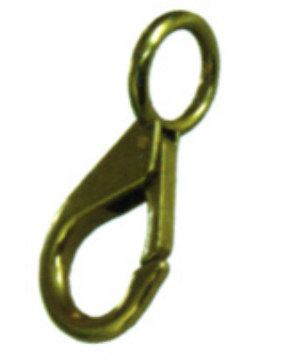 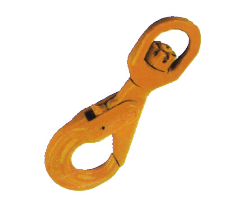 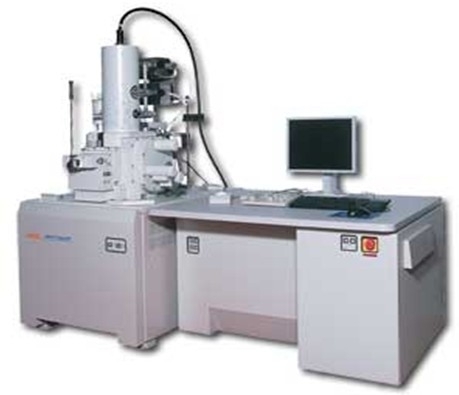 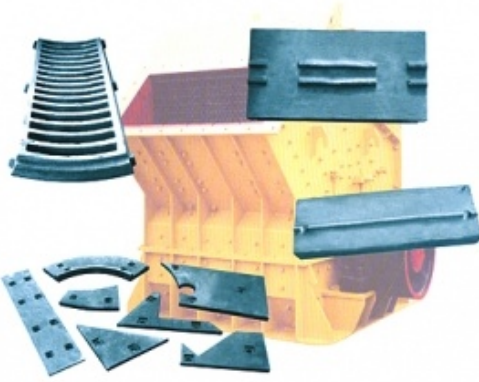 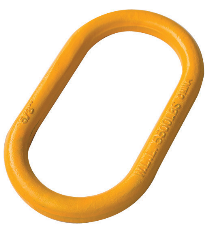 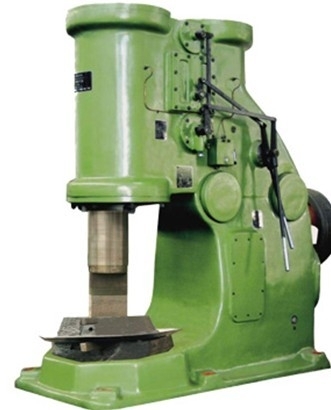 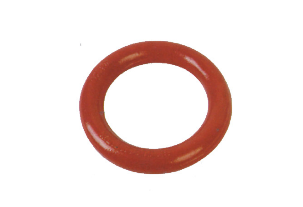 Products line is from 0.1kg to 2000kg with a capacity of 1000 Tons /month. 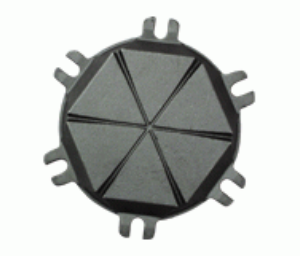 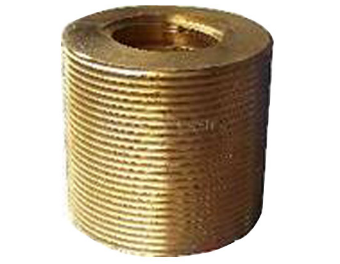 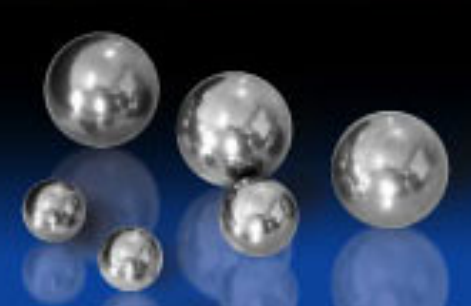 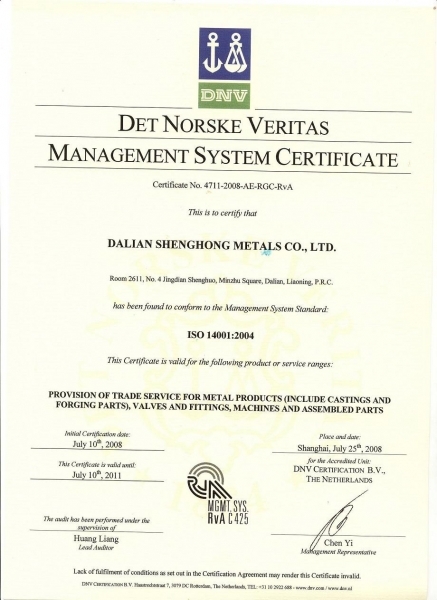 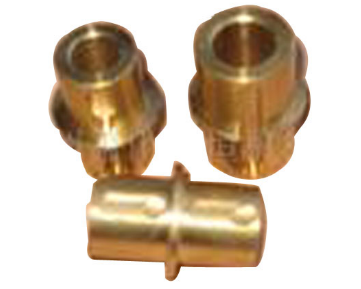 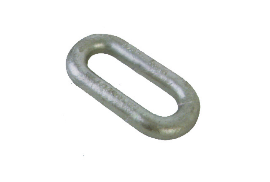 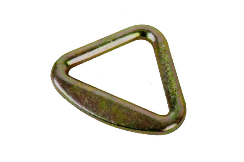 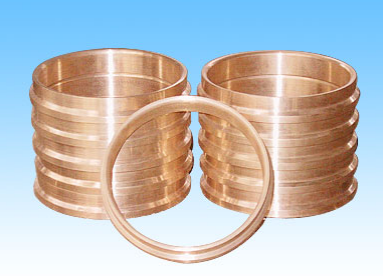 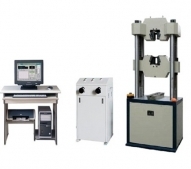 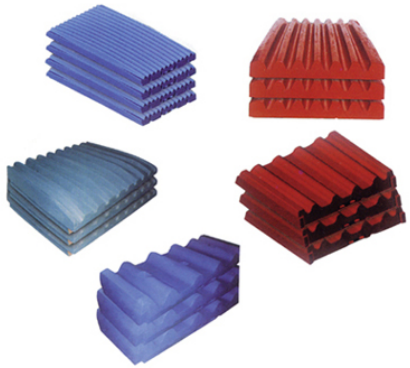 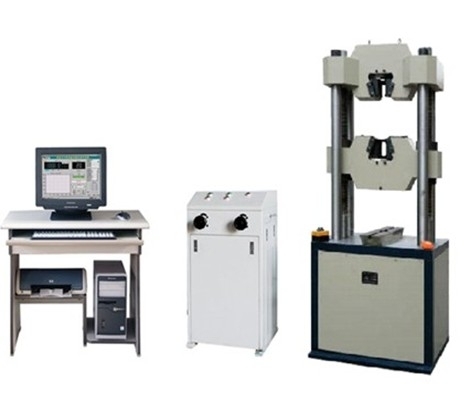 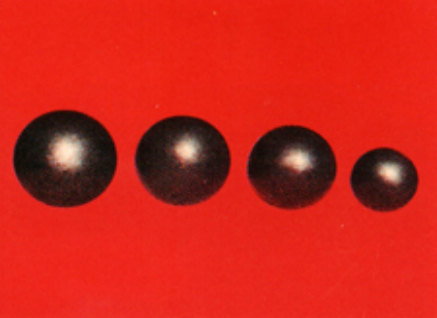 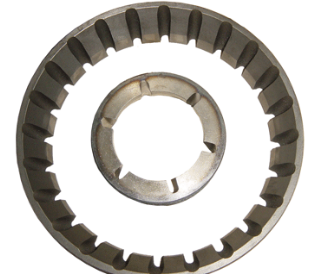 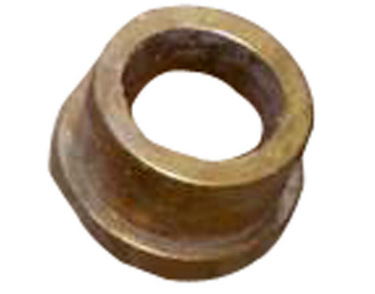 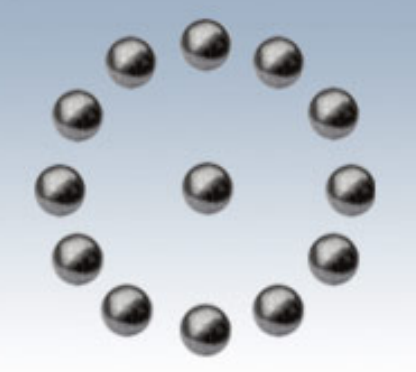 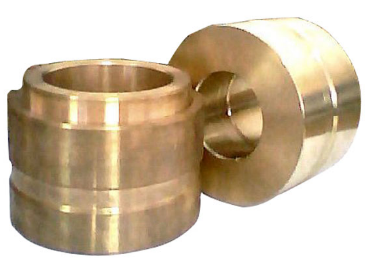 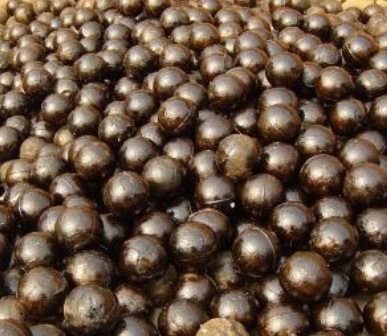 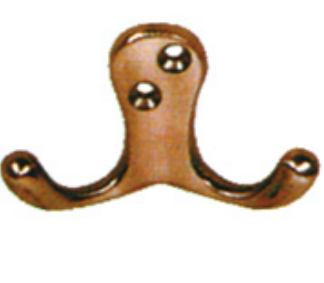 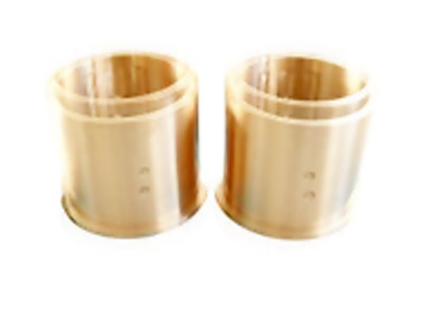 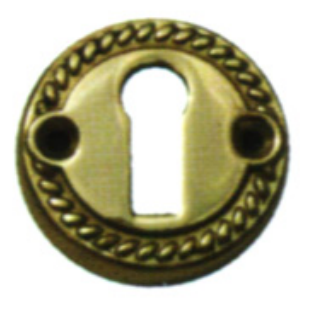 Dalian Shenghong Metals Co., Ltd is an ISO 9001:2000 and ISO 14001 certified company. 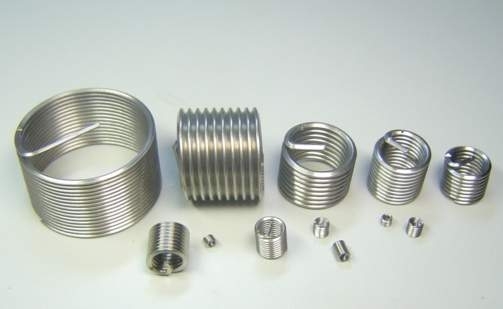 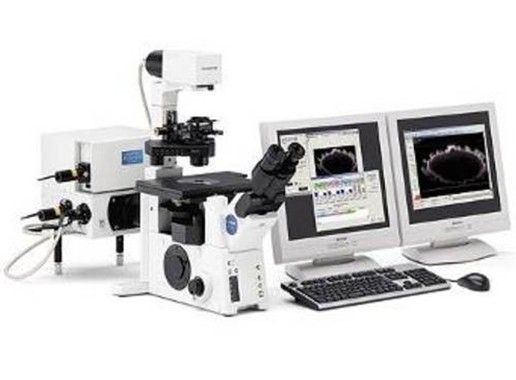 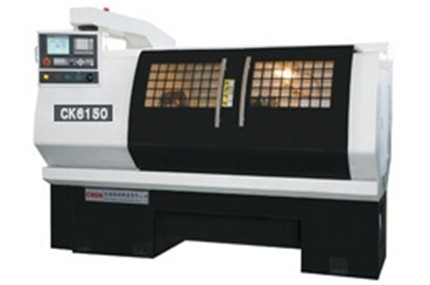 We have provide maximum satisfaction to our customers with our qualified products and good services, and have established long business relations with customers in Europe, USA and Africa. 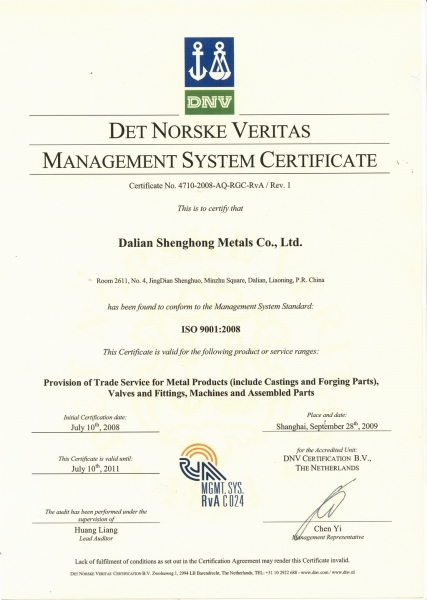 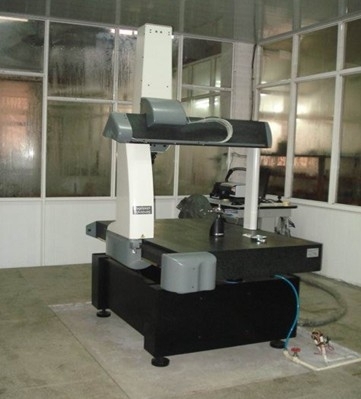 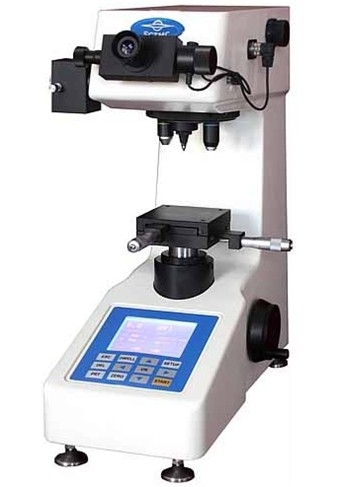 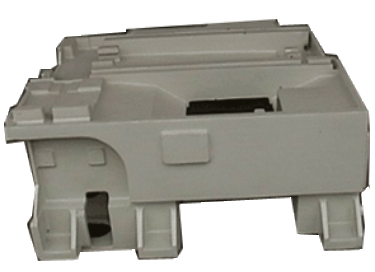 Dalian Shenghong is an ISO 9001:2000 and ISO 14001 certified company.